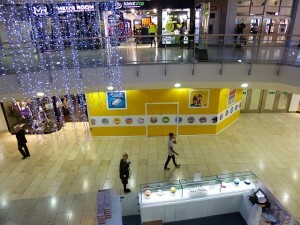 The new Lego Store at Gateshead’s Intu Metrocentre is to open on Friday 29 November, I understand. 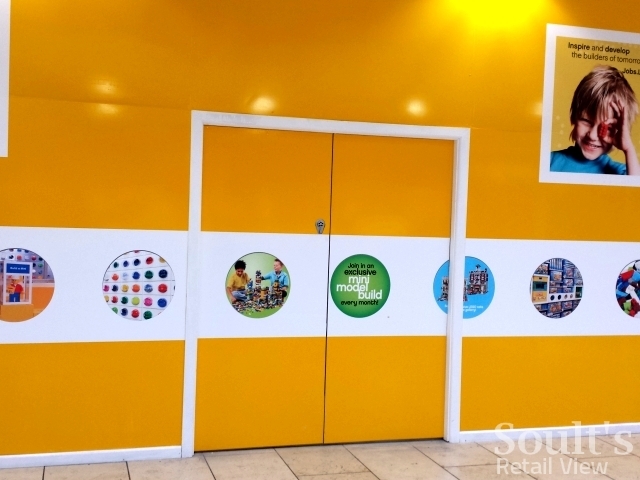 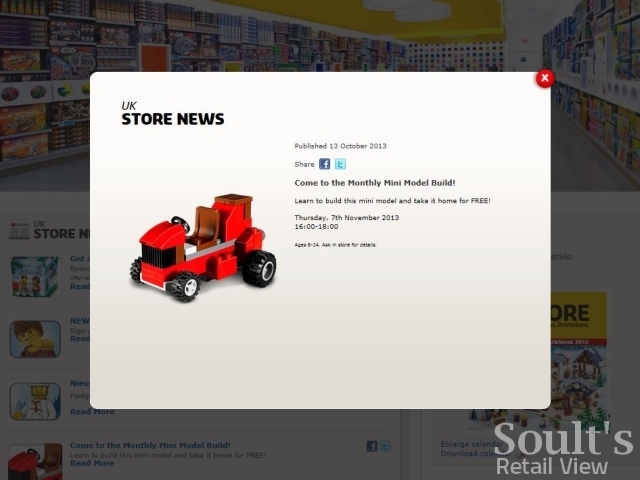 The imminent opening of the store seems to have prompted much excitement among North East Lego enthusiasts – many of them somewhat older than the Danish toy brand’s core market – since the appearance of job adverts in late September revealed that a store was on the way. 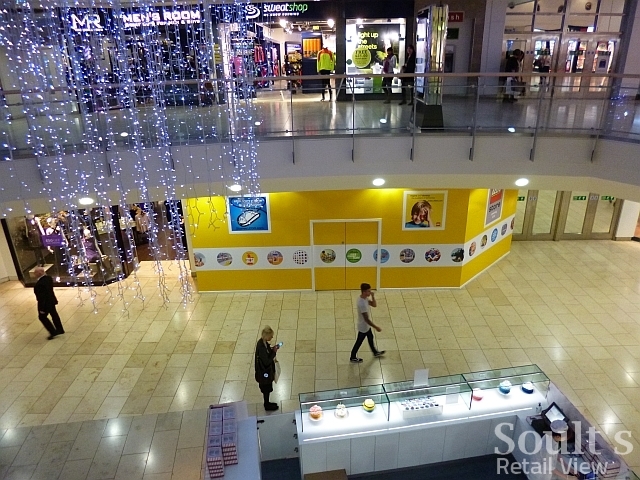 Though there’s some disappointment, perhaps, that the shop is opening at the out-of-town Metrocentre rather than in Newcastle city centre, it’s certainly a great coup for Metrocentre owners Intu, and adds to a raft of other eyecatching stores that have opened there recently. 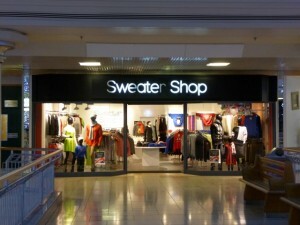 These include iconic ’80s brand Sweater Shop (now relaunched by its original founder), American gift and accessories store Old Guys Rule, US surf and skate brand Bad Boy (with its first standalone UK store), and the return of camera specialist Jessops. 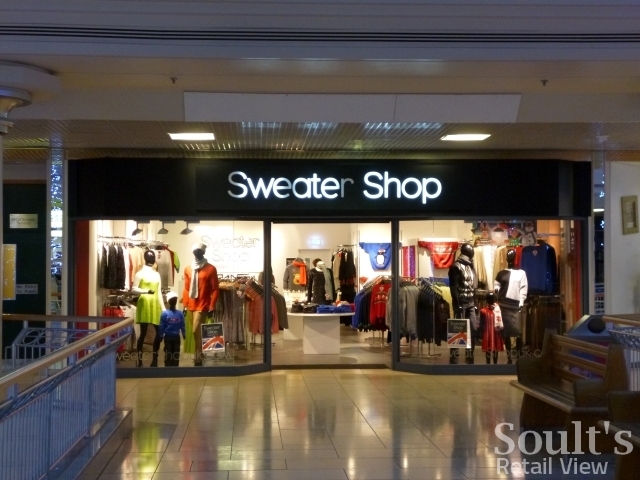 A new Superdry store is also set to open in the bulk of the original Littlewoods unit, vacant since Primark upgraded to the former Woolworths space two years ago. 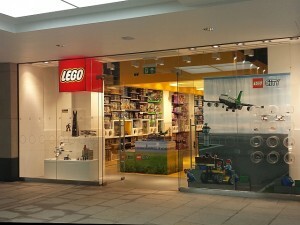 Opening in the Lower Red Mall – in the unit recently freed up by Lipsy’s relocation to the main Next store – the Metrocentre branch will be only the 13th Lego Store in the UK, and the first one anywhere between Leeds and Glasgow (both of which only opened themselves earlier this year). The remaining UK Lego Stores – all located in shopping centres – are at Bluewater, Brighton, Cardiff, Liverpool, Manchester, Meadowhall in Sheffield, Milton Keynes, Watford, Westfield Stratford and Westfield London; another, in Birmingham’s Bullring, closed some years ago. Though the Lego Stores are typically not very big – averaging between 2,500 and 4,000 sq ft – they make up for it in terms of colour and instore theatre. I’ve visited three of the stores in the last year or so – in Cardiff, Leeds and Manchester – and the format is much the same in each, dominated by a fantastic pick and mix wall at the back of the shop. 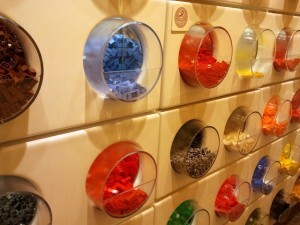 Customers select a plastic tub and then fill it with the bricks of their choice, paying by volume rather than weight. 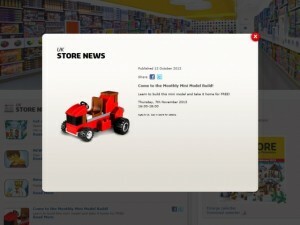 Other permanent attractions – such as the Build a Minifigure area that I partook of in Leeds, and the popular VIP loyalty programme (which operates both instore and online) – are supplemented by exclusive products and regular instore events, like the Monthly Mini Model Build, where children (no over 14s – sorry!) 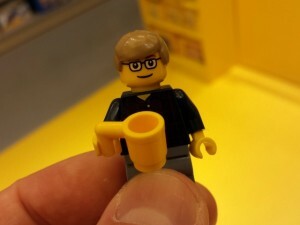 get a free mini-model to take home. So, it’s not surprising that each store serves as a real destination and footfall driver within its respective shopping centre, while complementing and cross-promoting the long-established Lego Store online. 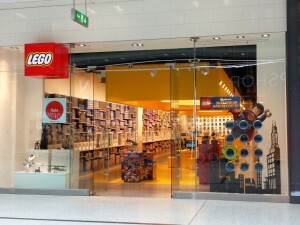 The new Metrocentre Lego Store is therefore a very welcome addition to the North East’s retail landscape, demonstrating that while the vast centre still has its fair share of empty units – getting clobbered every time a retailer such as ModelZone or Collectables collapses – Intu’s ongoing investment in the malls, marketing and customer experience seems to be paying dividends in terms of attracting plenty of great new names.